Gaynor Telesystems has been an NEC telephone system dealer/integrator for 40 years! 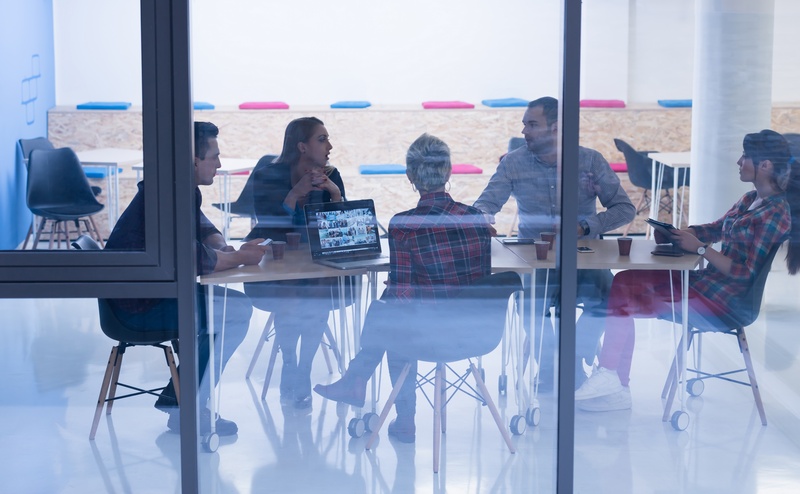 NEC manufactures a very cost effective, user friendly, and feature rich unified communication systems that will streamline many business communications within your office. First let’s look at some of the common business communication examples and how a new NEC unified communications system can solve them. Business VoIP was made for the small business. Some might call business VoIP a hosted or cloud solution. That’s what we are talking about - using the cloud for your small business. Laying out a capital expense can be hard for a small business. You do not always have the cash to plunk down for an office phone system. That is when hosted is your answer. There is no need for a large capital outlay; in fact you pay just a monthly fee. 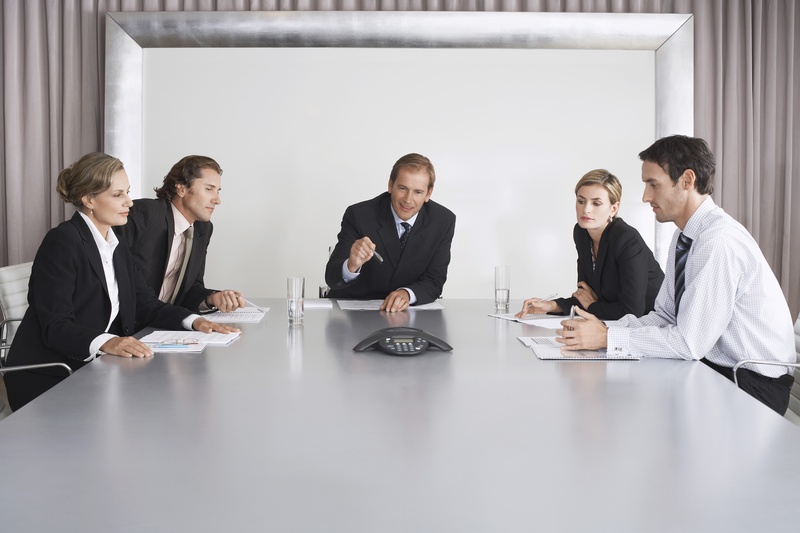 So let’s learn more about why business VoIP for small business is a winning combination. There are three basic types of customers who purchase office phone systems. You are the new business, you are the business that is moving, or you are the business where you have outgrown your system or its technology. When it comes to creating a budget, all of you have the same challenges. Summer is about beach playing, watermelon, vacations, and heat. 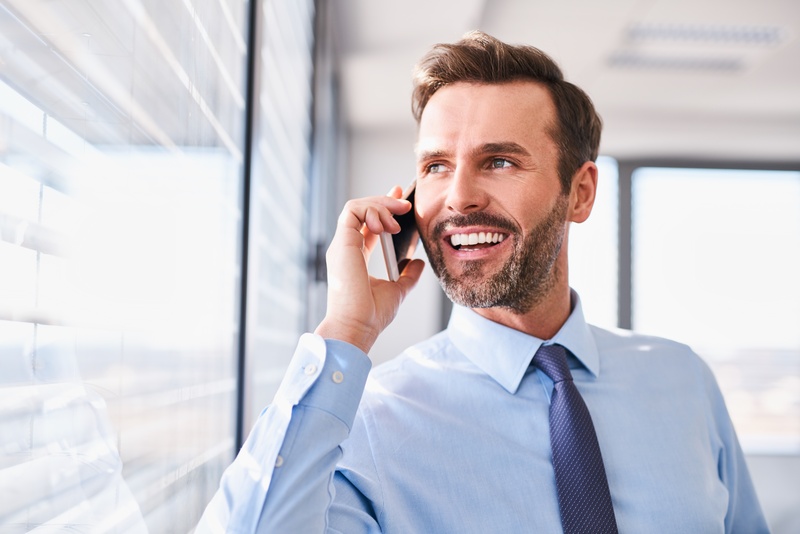 As a small business owner, you may wonder if you can take time off while still getting calls answered and having your office run efficiently. Your small business phone system may be a few years old and you don't have a maintenance support plan. Our goal is to make sure bosses and employees enjoy the summer, instead of calling us in a panic about phone system related issues. Here are some tips so you can enjoy the rest of your summer. Here you are sitting at your desk with a few office phone system proposals staring back at you. You have done all the leg work that brought you to this stage: Decision Making Time. When you are facing a purchasing decision (one that you will need to live with for at least 5 years and that will take a sizeable chunk of your capital budget) if you are like me the first thing you do is start a list. Now you have a nice blank piece of paper with a tidy heading of New Office Phone Systems. Feeling better already I bet! If you’re in the market for new office phone systems, there are some important things to keep in mind as you go through the research and evaluation process. We’re going to highlight three big ones as a kind of kick start to push you in the right direction so you can be sure you’re asking the right questions. Every company is different, so remember to think about what’s best for your specific company and staff. Start by identifying the specific issues and challenges you have with your current office phone systems. Maybe your business has multiple locations and it’s time they were all connected by a central answering position. Maybe you only have one location, but it would be much more efficient to have an auto-attendant and direct extensions for each department instead of routing everything through the receptionist. Clearly define your needs versus your wants. Sure, it would be a nice gesture to provide your service team with a mobility option, but since they are talking to people all over the world, troubleshooting questions on how different pieces of software work, they’re able do that work from the comfort of their desk and don’t have a need to travel out into the field. For most businesses, without a good sales team there would be no business. A good sales staff is always improving their skills and abilities to convert a new customer or get that referral. Sometimes the sales staff is hard to pin down for formal training. When you get new office phone systems, training your sales staff may be a new challenge. But remember, salespeople like challenges. 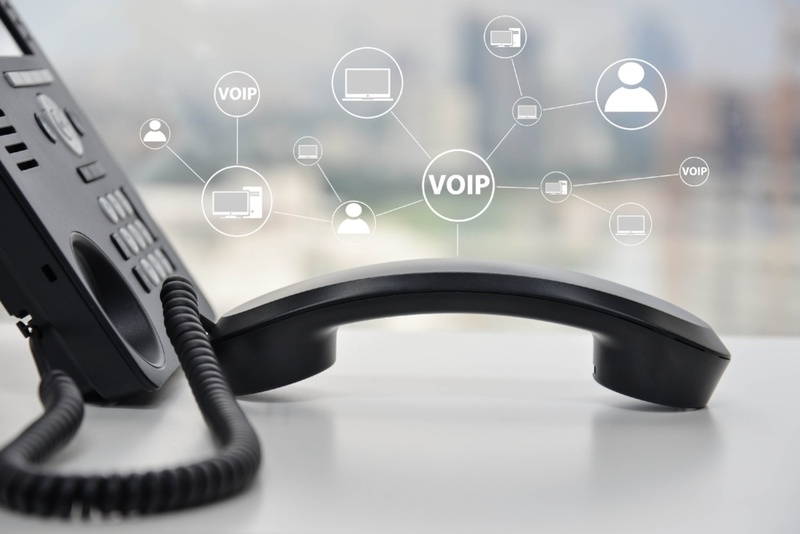 Each day there are more and more articles and information about business VoIP and how you can get the most out of your business phone service, teaching how the next generation expects to work and what is really needed to have efficiency in the office. Gaynor Telesystems, Inc. proudly offers the ShoreTel solution as an option for Unified Communication and business VoIP. Consumers have come to expect an automated attendant when calling a business. Done well, an auto attendant can lighten your call load, expedite customer service, and provide a fast and efficient experience. No more holding and waiting, no more runaround. But when done wrong, it may frighten away your callers. Gaynor was the first company to introduce fax technology to the north state in the early 1980’s as an Authorized RICOH Distributor, and the first to bring voice processing to northern California. Today we are introducing exciting products such as VOIP, Unified Communications for Business (UCB), IPCCTV and many desktop enhancements to assist our clients remain competitive in today’s marketplace.